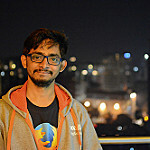 Rezaul Huque Nayeem has been involved with Mozilla since 2013. 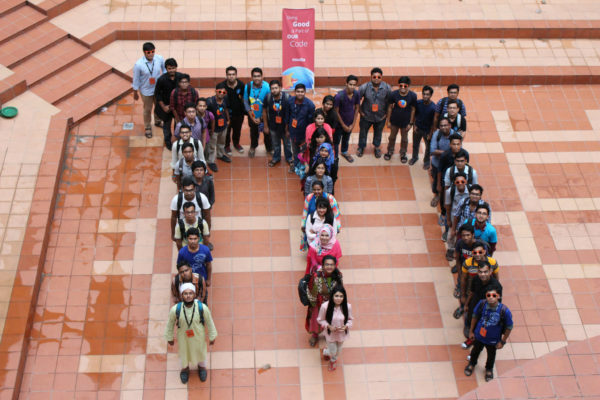 He is from Mirpur, Dhaka, Bangladesh where he is an undergraduate student of Computer science and Engineering at the Daffodil International University. He loves to travel countrywide and hangout with friends. In his spare time, he volunteers for some social organizations. Rezaul Huque Nayeem is from Bangladesh in south Asia. Hi Nayeem! How did you discover the Web? I discovered the web when I was kid, one day (2000/2001) in my uncle’s office I heard something about Email and Yahoo. That was the first time and I learned little bit about the internet on that day. I remember that I was very amazed when I downloaded a picture. How did you hear about Mozilla? In 2012 one of my friends told me about Mozilla and its mission. He told me how to contribute in many pathways in Mozilla. How and why did you start contributing to Mozilla? 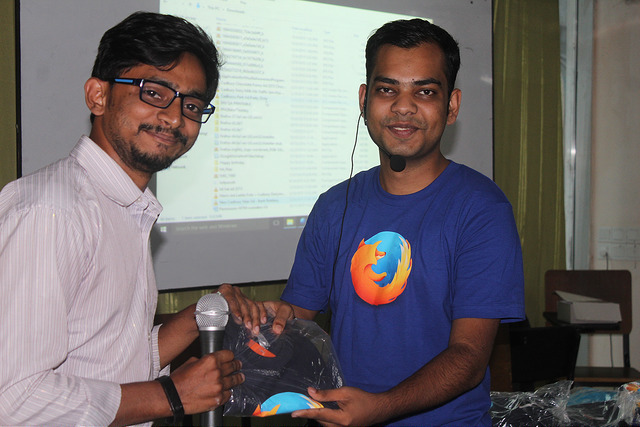 I started contributing to Mozilla on 20 march, 2015 by QA Marathon Dhaka. 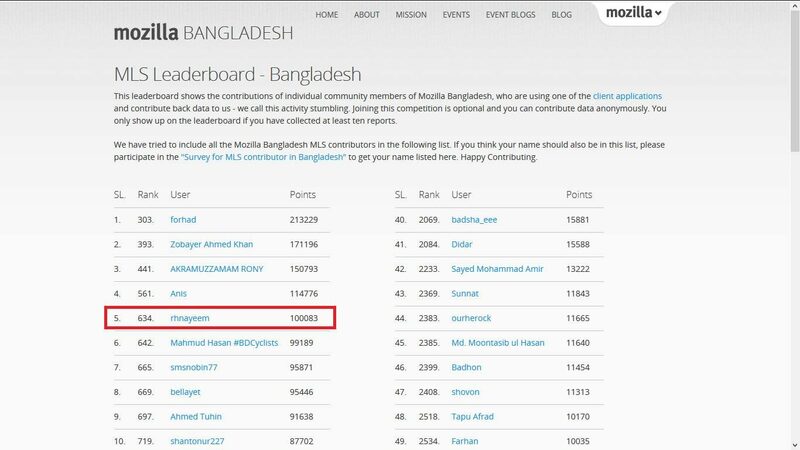 On that day my mentor Hossain Al Ikram showed me how to contribute to Mozilla by doing QA. He teached me how to test any feature on Firefox, how to verify bugs or do triage. From that day I love doing QA. Day by day I met many awesome mozillians and was helped by them. I love to contribute with them in a global community. I also like the way Mozilla works for making better web. Have you contributed to any other Mozilla projects in any other way? I did some localization on Firefox OS and MDN. 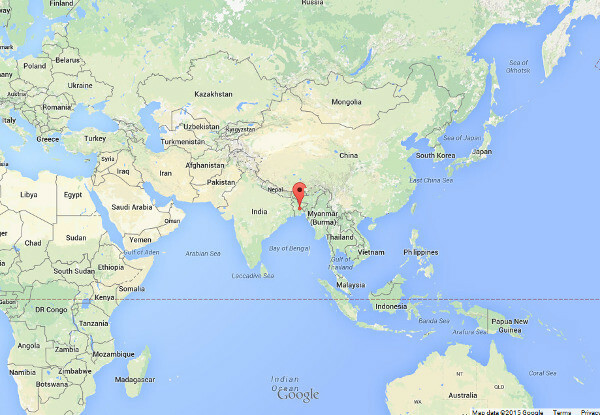 I contributed in MLS (Mozilla Location Service). I also participated in many Web Maker focused events. What’s the contribution you’re the most proud of? I feel proud to contribute to QA. By doing QA now i can find bugs and help to get them fixed. That’s why now many people can use a bug free browser. And it also teaches me how to work with a community and make me active and industrious. Please tell us more about your community. Is there anything you find particularly interesting or special about it? 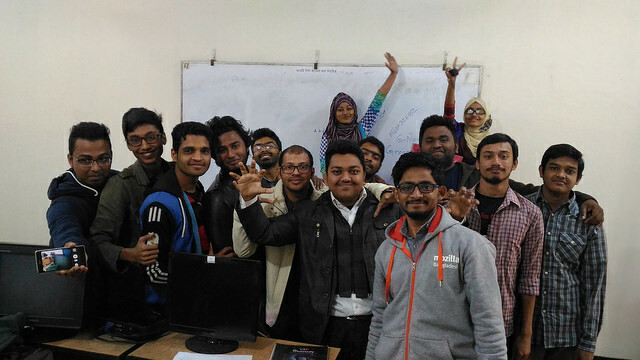 The community I work with is Mozilla Bangladesh QA Community, a functional community of Mozilla Bangladesh where we are focused in contributing in QA. It is the biggest QA community and growing day by day. There is about 50 + active contributors who regularly participates in Test days, Bug Verification days and Bug triage days. Last year, we verified more than 700 bugs. We have more than 10 community mentors to help contributors. In our community every member is so much friendly and helpful. It’s a very active and lovely community. What’s your best memory with your fellow community members? Every online and offline event was very exciting for me. 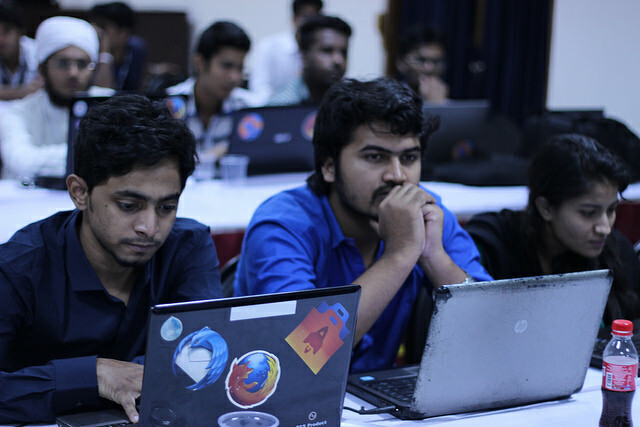 But Firefox QA Testday, Dhaka (4.dec.2015) was the best memorable event with my community for me. It was really an awesome offline daylong event. You had worked as a Firefox Student Ambassador. Do you have any event that you want to share? I organized two events on my institutional campus, Dhaka Polytechnic Institute. One was a Webmaker event and another one was for MozillaBD Privacy Talk. Both was thrilling for me, as I was leading those events. What advice would you give to someone who is new and interested in contributing to Mozilla? I will tell him that, first you have to decide what you really want to do? If you work with a community, then please do not contribute for yourself, do it for your community. If you had one word or sentence to describe Mozilla, what would it be? What exciting things do you envision for you and Mozilla in the future? I envision that Mozilla will give much effort on connecting devices so that world would get some exciting gear. It feels really awesome to work with you “Rezaul Huque Nayeem”. 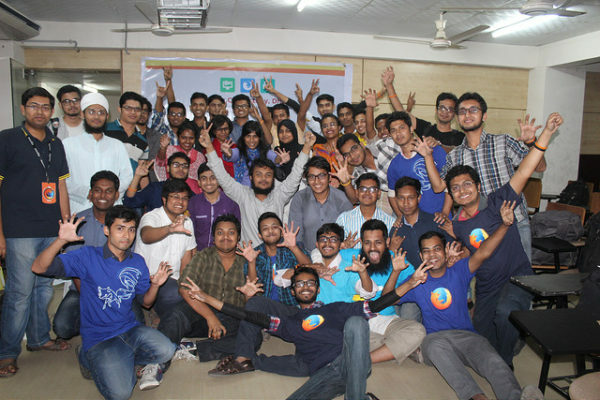 You are making Mozilla and Mozilla QA Bangladesh community proud! A very nice and gentle person of our community. He never looses his temper even in a worst situation.You have given not only a vast amount of time but also sacrificed a lot for our Mozilla Bangladesh QA Community. I am very pleased and also feel proud to work with you in our community. Thanks a lot Nayeem vai for being with us and for being with the community.